Welcome Back Downtown Boulder Partnership as a Second Year Sponsor for Boulder Startup Week! 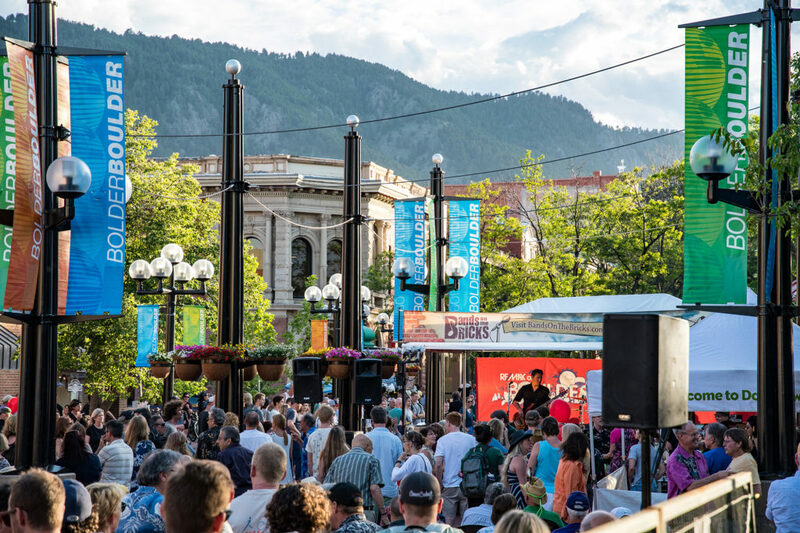 Boulder Startup Week is delighted to welcome back the Downtown Boulder Partnership for another year as a sponsor of Boulder Startup Week 2019. 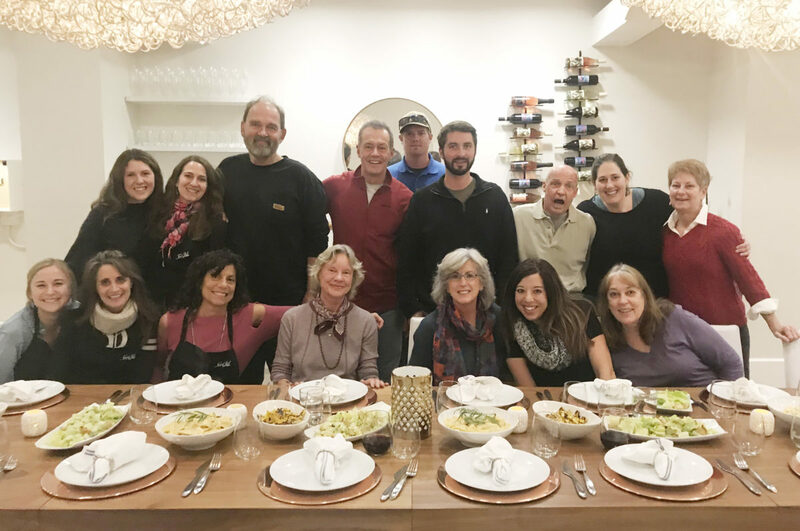 The Downtown Boulder Partnership (DBP) has a rich history that started out in the late 70s when a group of dedicated business owners created the Downtown Boulder Businessman’s Association. From there, the organization blossomed in to Downtown Boulder, Incorporated (DBI). This membership-based organization saw the opportunity to create a business improvement district to help market downtown and supplement city services (trash removal, etc.). Thus, in 2000, the Downtown Boulder Business Improvement District (BID) was established. 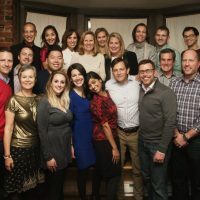 Nearly two decades later, the Downtown Boulder Partnership encompasses the BID, the membership organization (formally known as DBI) and the Downtown Boulder Foundation. The Foundation arm of the organization produces over a dozen signature community events each year. The DBP as a whole works tirelessly to make downtown Boulder a national model of success. DBP’s 400+ member businesses support the overall vitality of downtown through leadership, community celebrations and political advocacy. Keeping downtown clean with crews on the streets 7 days a week. Investing over $500,000 in PR, media, online and direct marketing to attract visitors. Celebrating our community with dozens of concerts, festivals, and parades that draw over 250,000 people each year. Recruiting retail and office tenants to keep our district unique and economically strong. Partnering with the City of Boulder, CU, Boulder Chamber, Boulder Convention and Visitors Bureau, and other community partners to represent the interests and viewpoints of their members. Supporting restoration and public art projects to maintain and enhance the beauty and heritage of downtown. 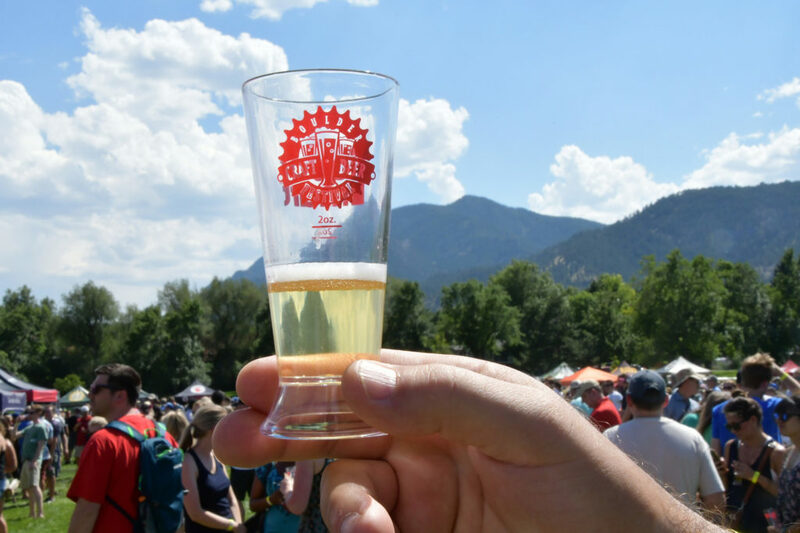 From events and activities for employees, like Employee Appreciation Day (Wednesday, June 5), to community events like Bands on the Bricks, Pearl Street Arts Fest and the Boulder Craft Beer Festival, DBP always has something happening for the startup community to enjoy. To ensure that the tech community has a voice in important downtown issues, DBP welcomes and encourages participation on their boards and strong communication with the DBP staff. Thank you again to Downtown Boulder Partnership for your support of Boulder Startup Week! 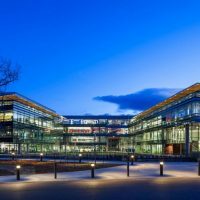 Interested in becoming a part of the 10th Anniversary Celebration of Boulder Startup Week? Learn more about sponsorship opportunities here. 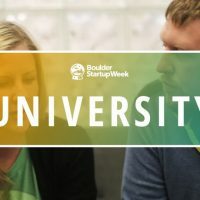 Welcome Back BSW Wealth Partner as a Boulder Startup Week Sponsor! We Welcome Uber as a First Time BSW18 Sponsor! 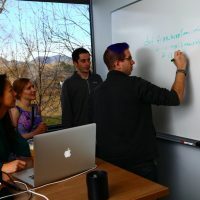 Welcome Trueffect as a Boulder Startup Week Sponsor! Welcome Back Google as a BSW 2018 Sponsor! Sign up for our email list to stay on top of updates and schedule announcements.